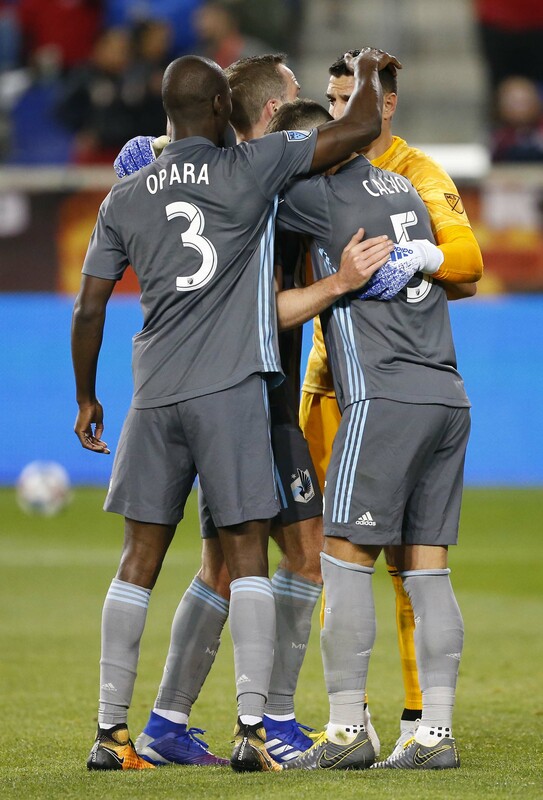 Check out the best pictures from Saturday’s big match. 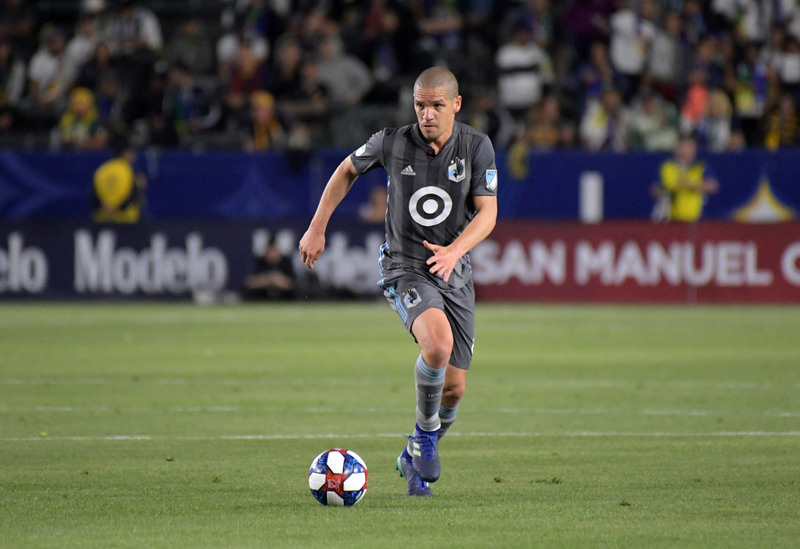 Despite an entertaining match, Minnesota United was only able to pull one point from the fixture. 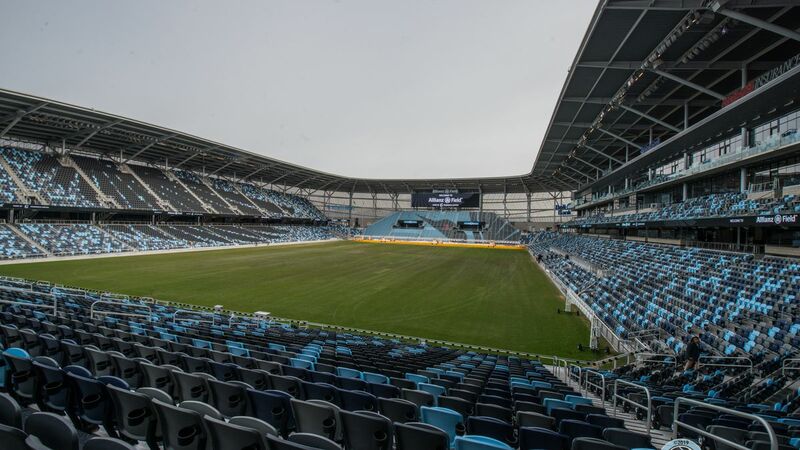 The Loons open up their new home, Allianz Field, as they take on Domenec Torrent’s winless side. 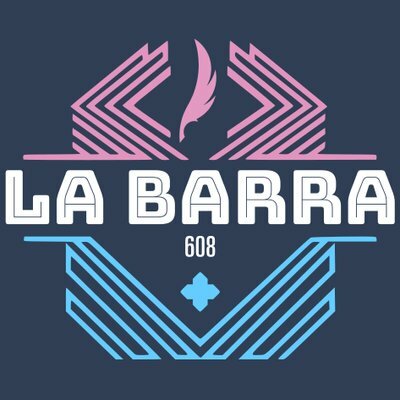 Learn who we are and what we do with this blog. 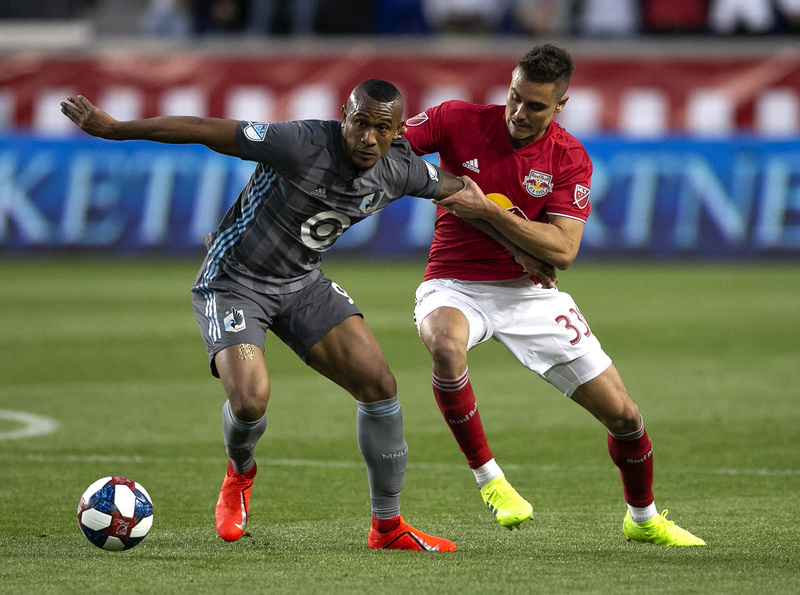 After a strong game against the Red Bulls, is Angelo Rodriguez’s shortcoming his Colombian counterpart? 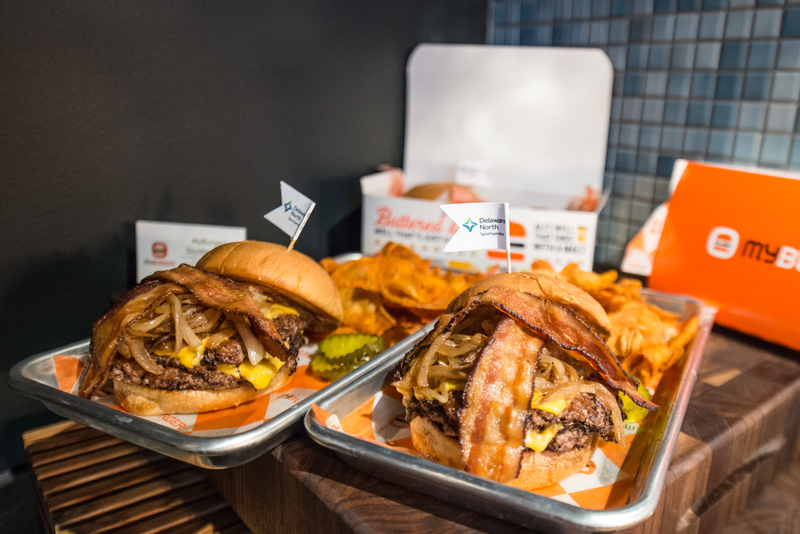 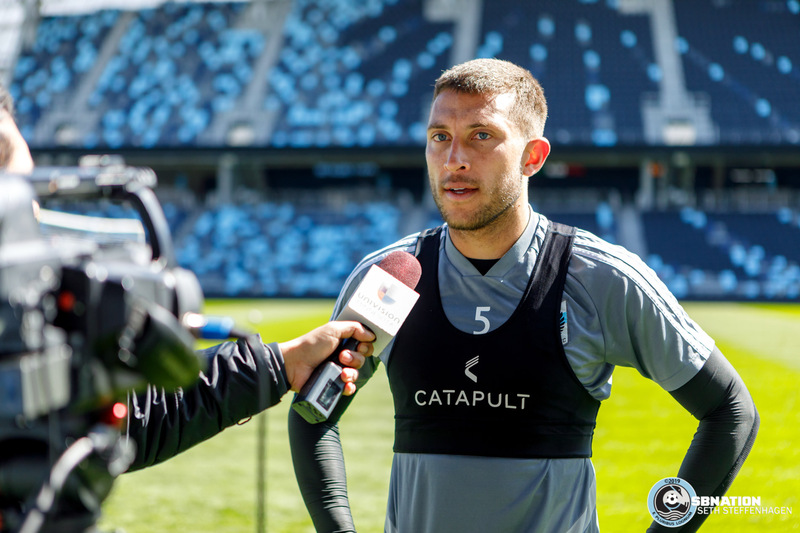 We had a preview at some of the fare that will be offered at Minnesota United’s matches this season. 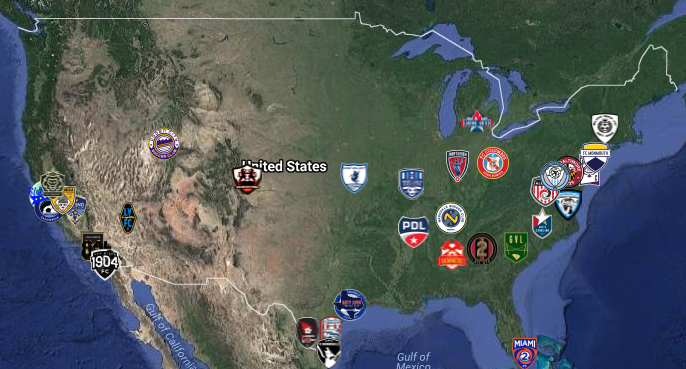 Soccer expansion is always fun but tracking it is not, so we’re here to help. 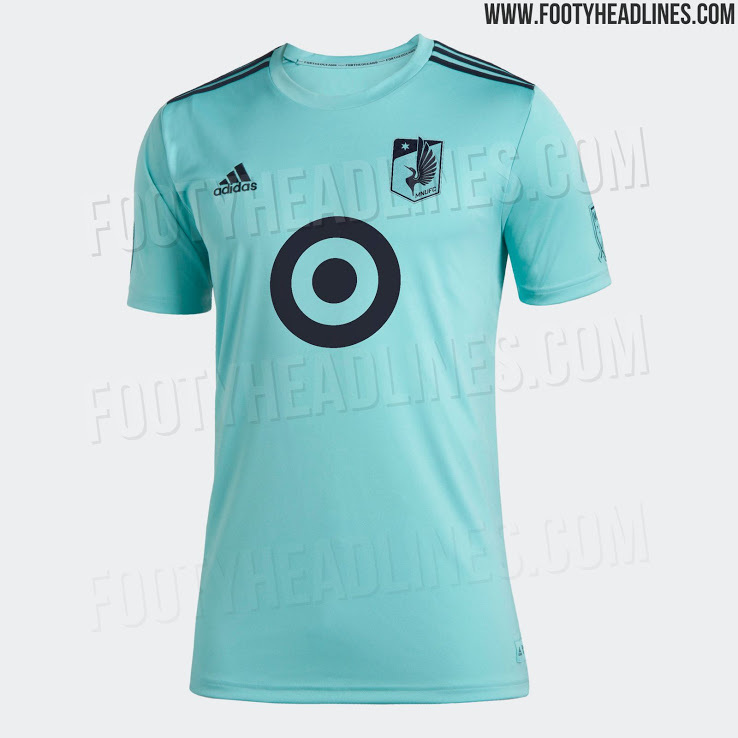 The Loons will wear the teal-colored version this year. 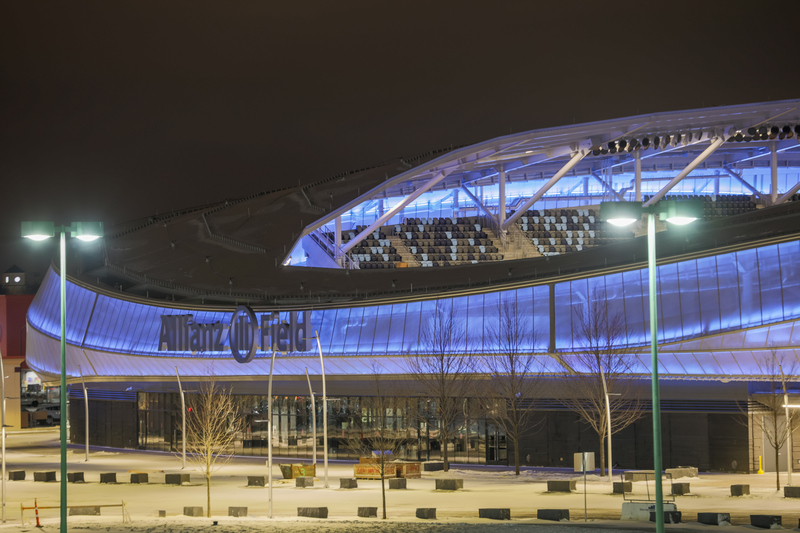 Prep yourself for the opening of Allianz Field by revisiting construction and taking a peek inside the nation’s newest soccer-specific stadium. 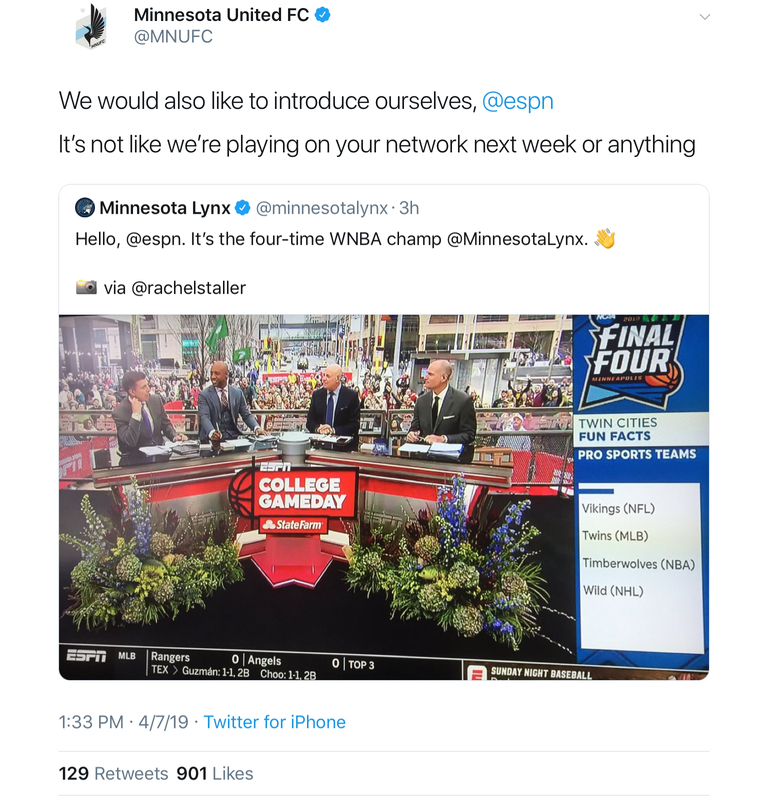 The network aired a graphic on College Basketball Gameday that failed to include some important teams. 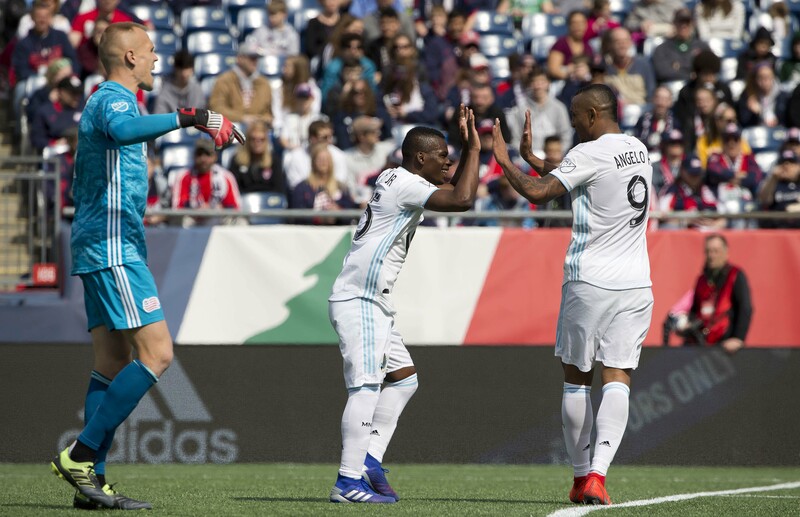 Goals on either side of halftime from Abu Danladi and Romario Ibarra, paired with fantastic goalkeeping from Vito Mannone, boosted United. 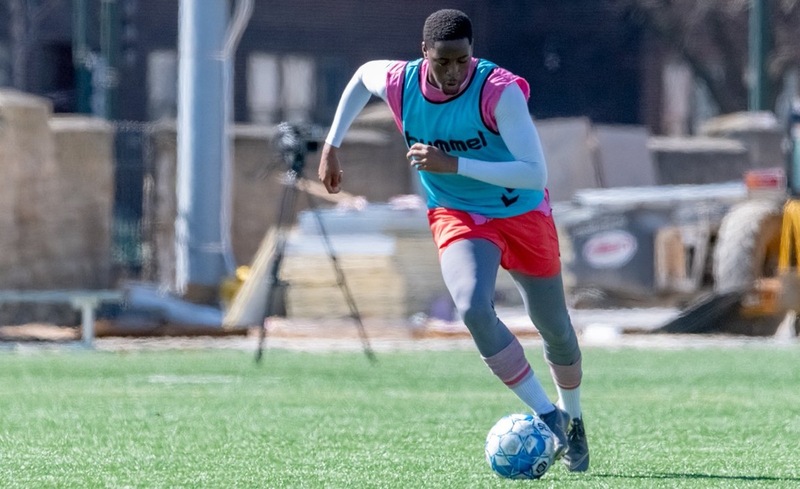 The Flamingos played like the better side, but fell short on the road. 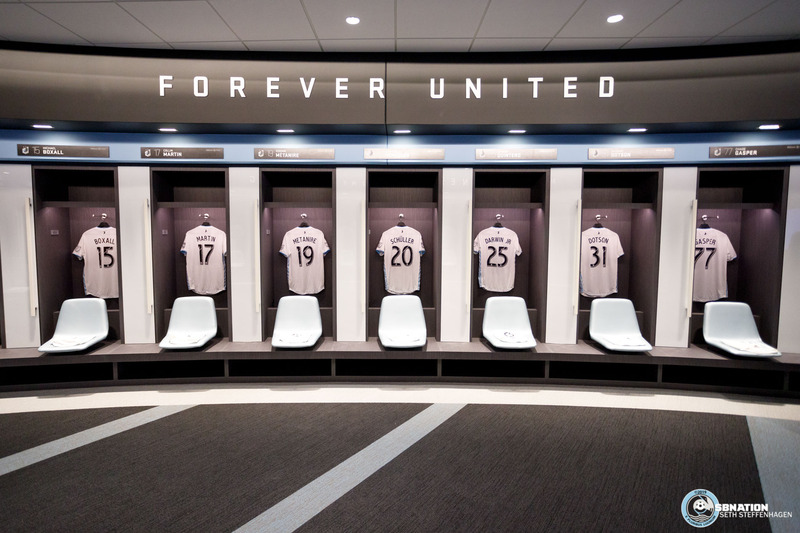 United will try to secure their goal of seven points from their first five games. 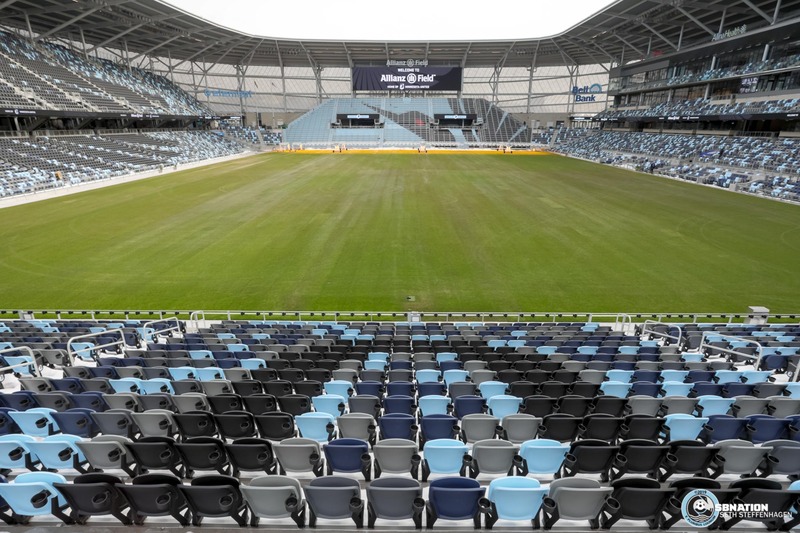 Our staff visited the new stadium on Wednesday to take in the session. 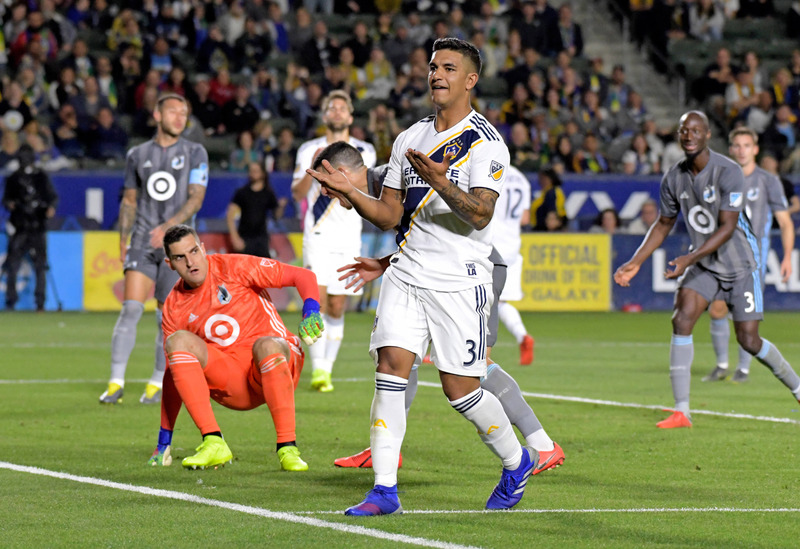 Why one game (or four) is too little to really judge this team. 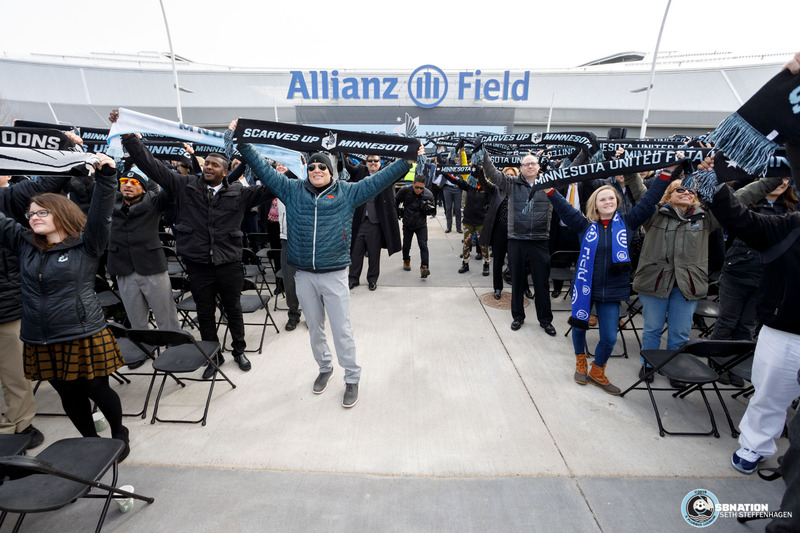 April FanPost Challenge: What will Allianz Field mean to you? 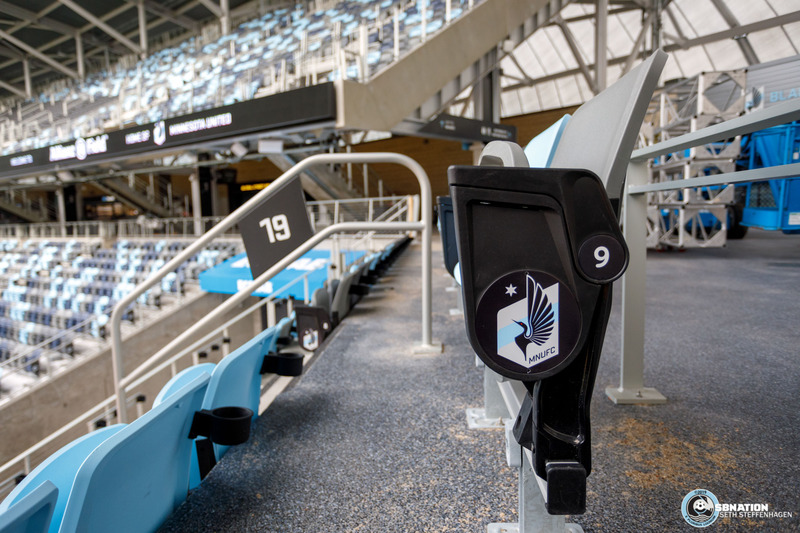 We want to see your FanPosts about Minnesota United’s new stadium! 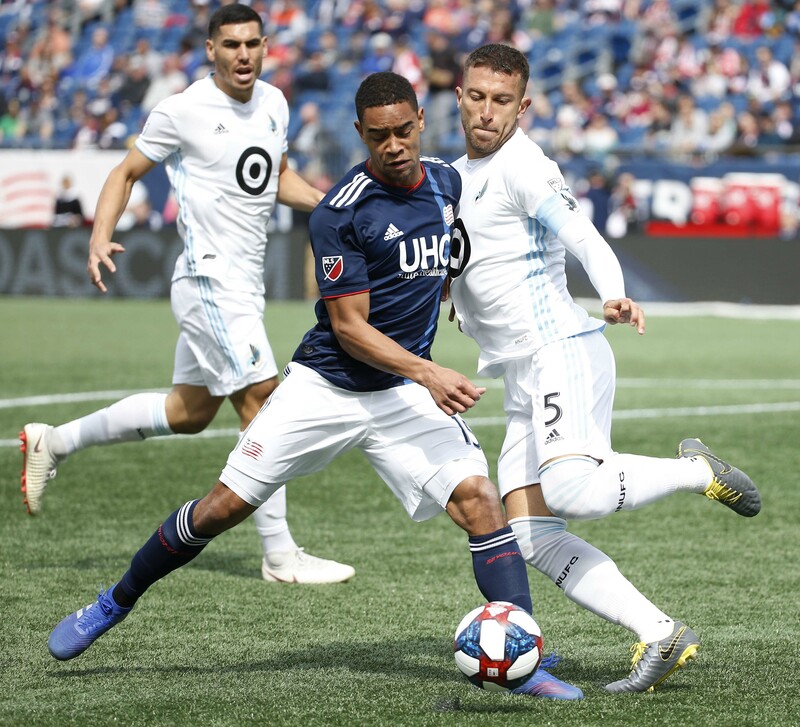 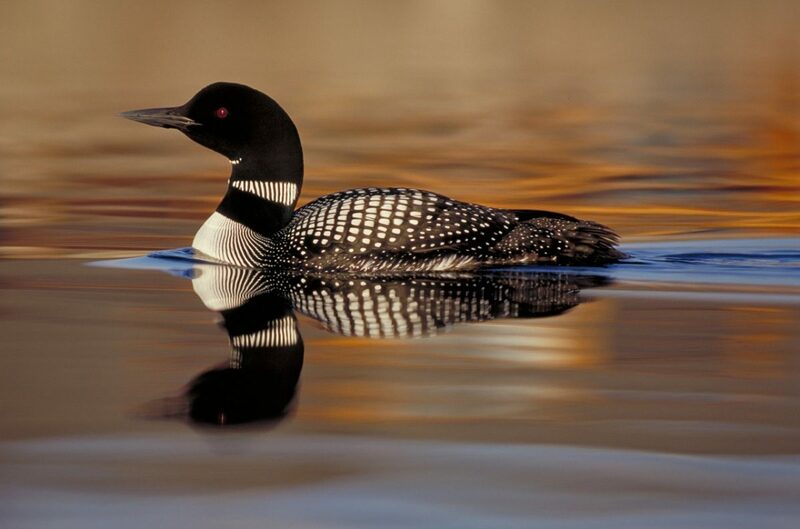 Los Loons perdieron otra vez contra New England Revolution. 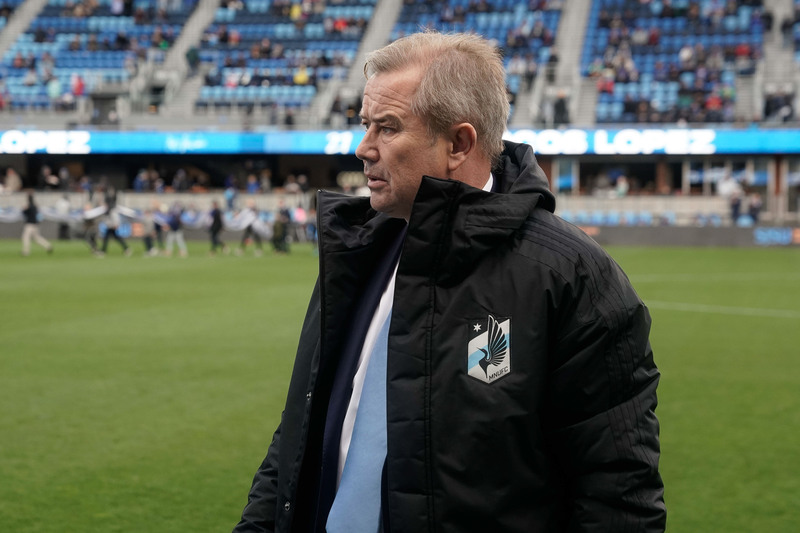 Adrian Heath’s men lost their second straight after starting the season 2-0. 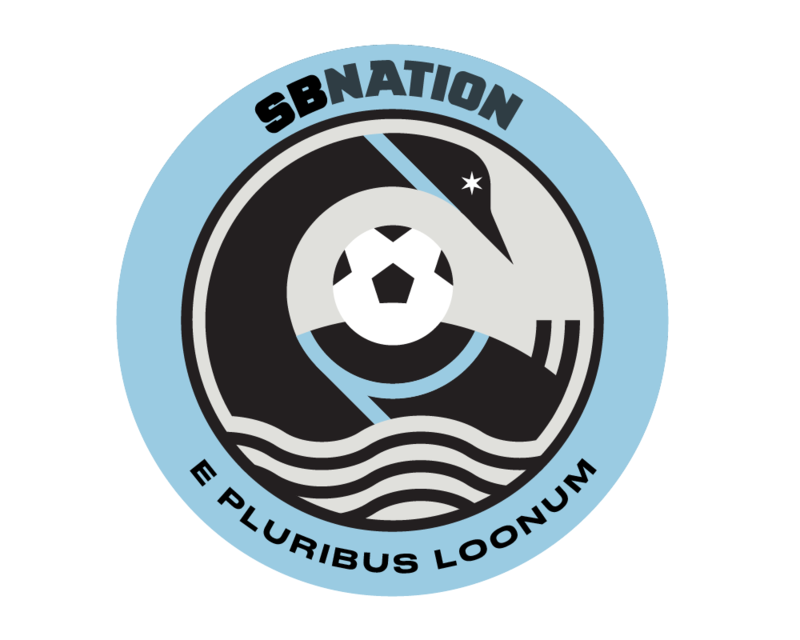 The Loons are coming off a bye week and international break. 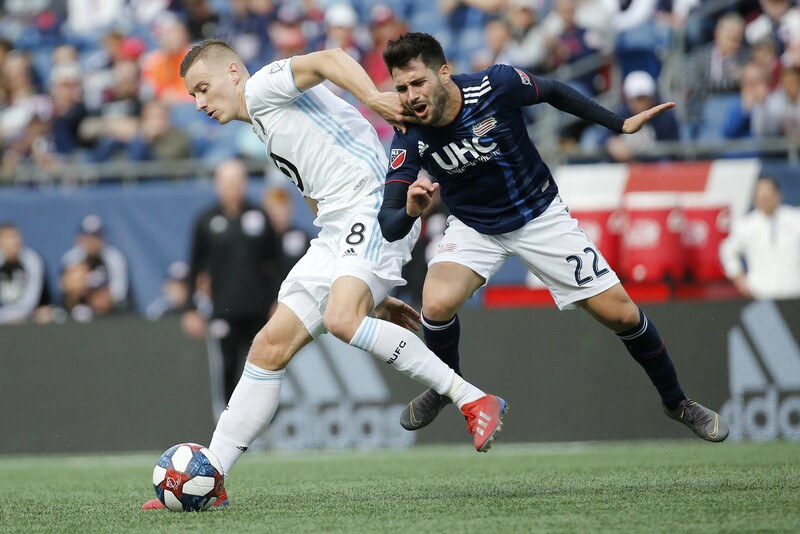 They are hoping to get back on track this week against New England. 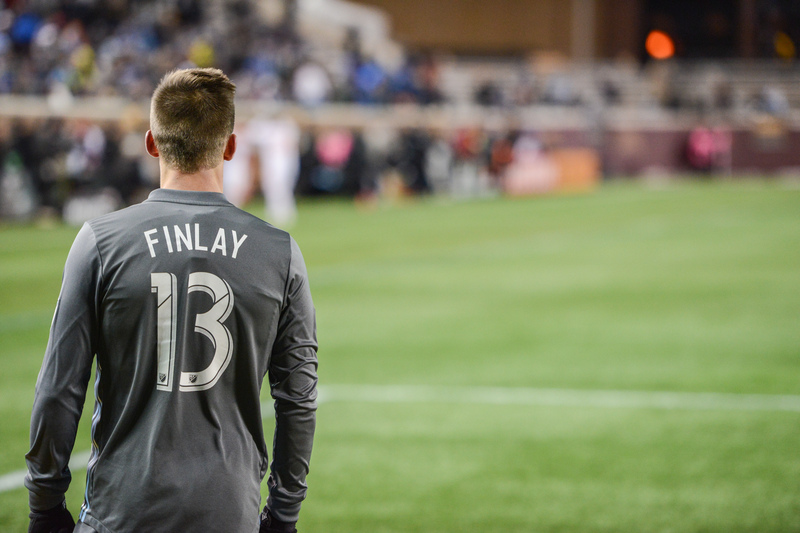 Finlay reflects on his time away from the game and looks forward to working his way into the starting 11. 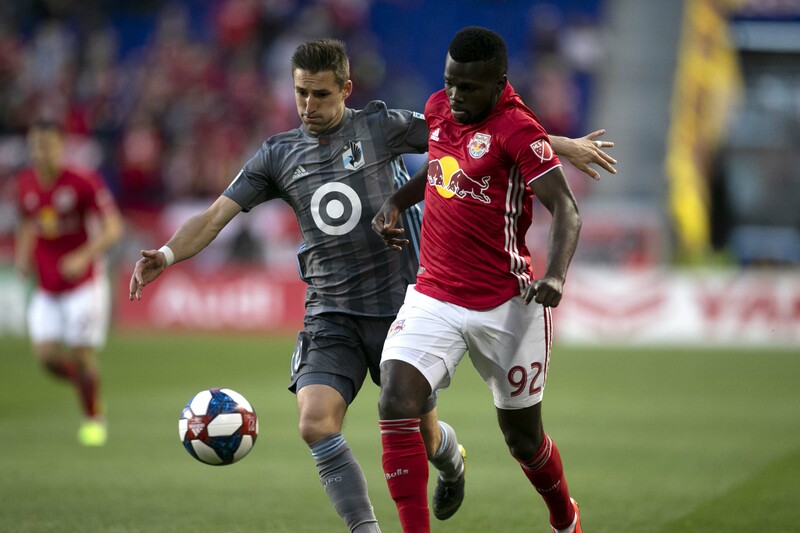 The Loons dropped their first points of the season. 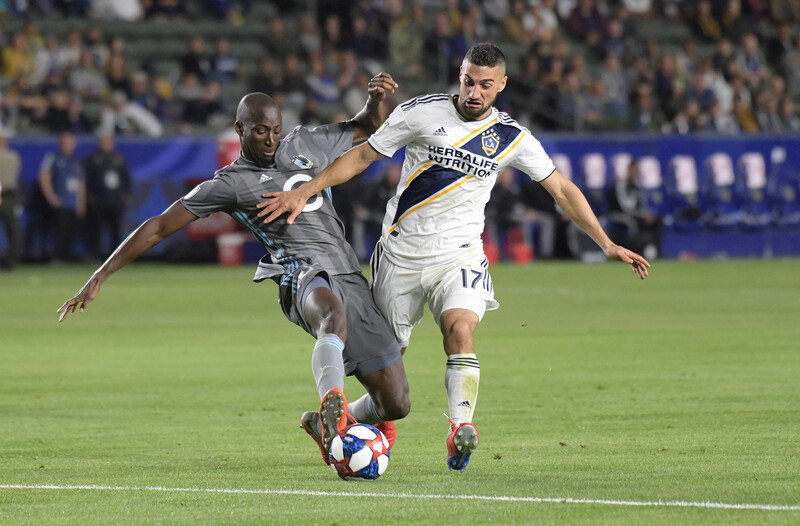 Should we be in crisis mode? 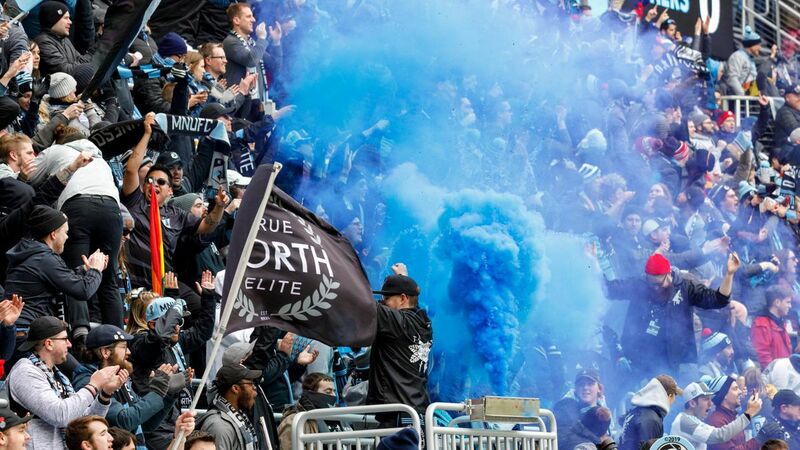 The German club will visit Breese Stevens Field on May 24th. 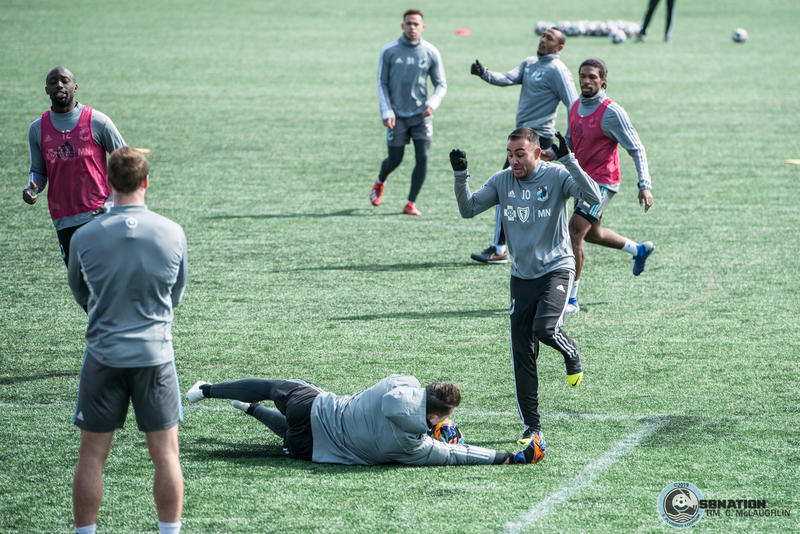 The ground makes a perfect frame for Minnesotan soccer. 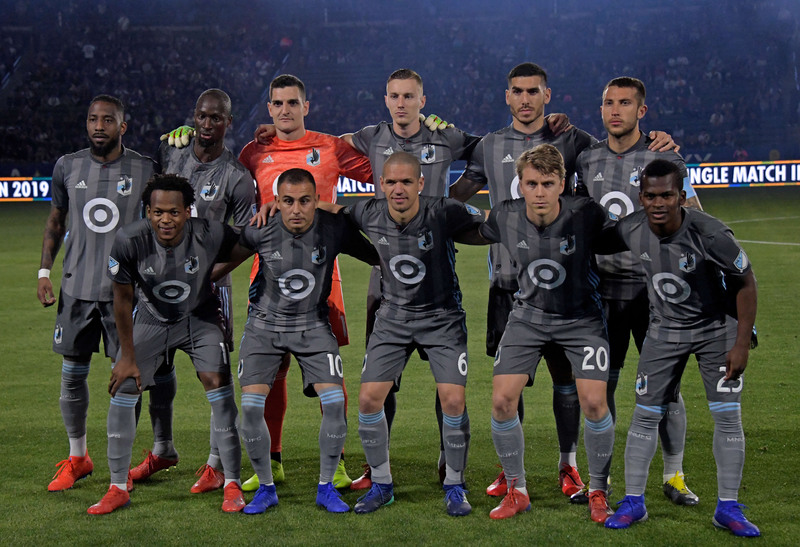 Has Minnesota United’s 2019 Adidas x Parley kit been leaked? 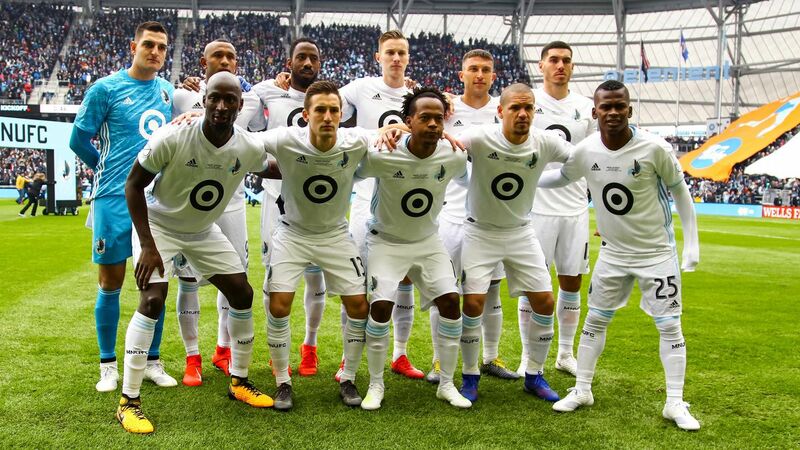 FootyHeadlines.com released apparent leaks of all 24 MLS Parley kits. 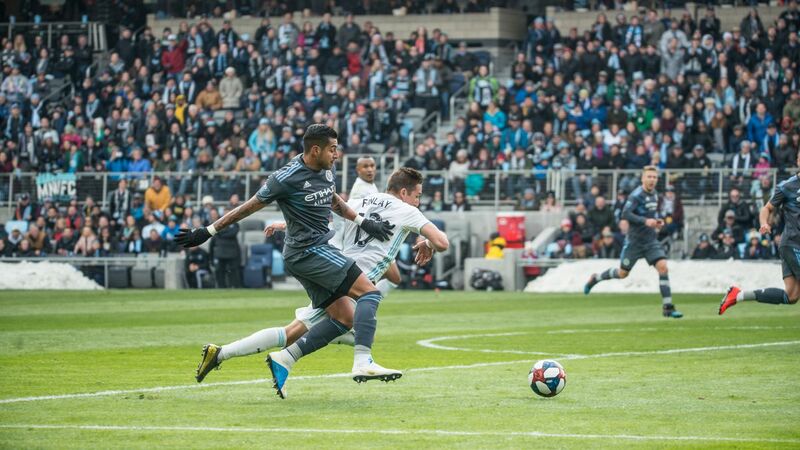 As The Loons failed their first real test of the season, here are five quick things we learned.